The winds are changing, spring is gone and summer is here. For many, with a change in seasons, comes a change in fashion and accessories. Now is the time to breathe in “Wild Air.” Eco chic is a fashion trend on the rise. Who wouldn’t love owning jewelry that is not only a handcrafted work of art, made with love by artisans, but also incorporates sustainability and the raw beauty of nature? If that fits your lifestyle and fashion sense, and you would love to add more eco chic jewelry to your personal collection, then check out Wild Air & Co.
Meet The Fabulous Designers Behind Wild Air & Co.
Brooklyn and Casey, this creative duo, are the ladies behind handcrafted jewelry with a sustainable element. Two friends sharing their love for design, fashion and the environment with the world. 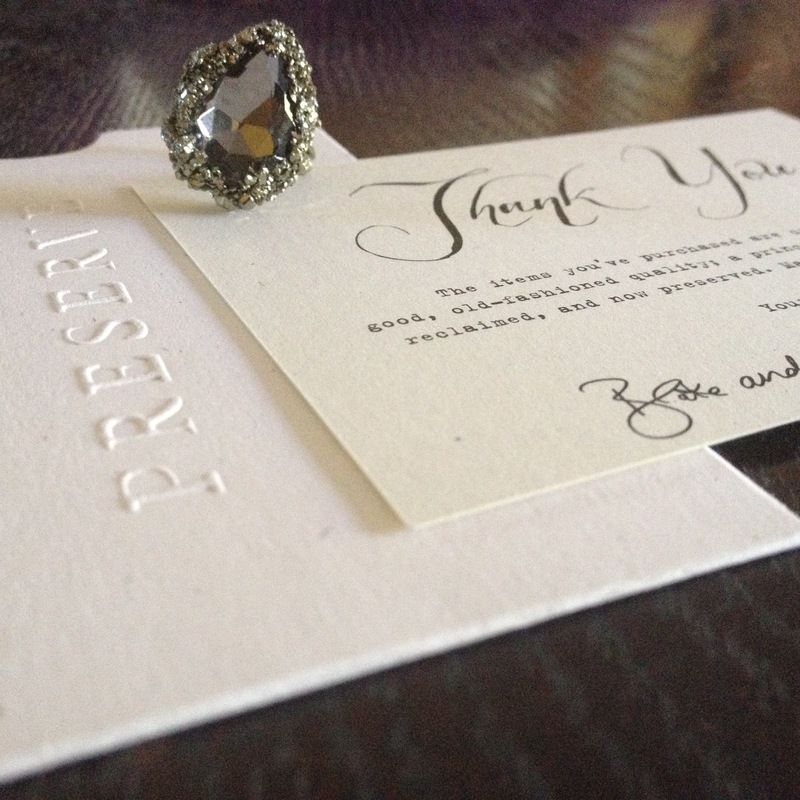 This creative duo, are bonafide artisans, creating handcrafted jewelry in the good old USA. 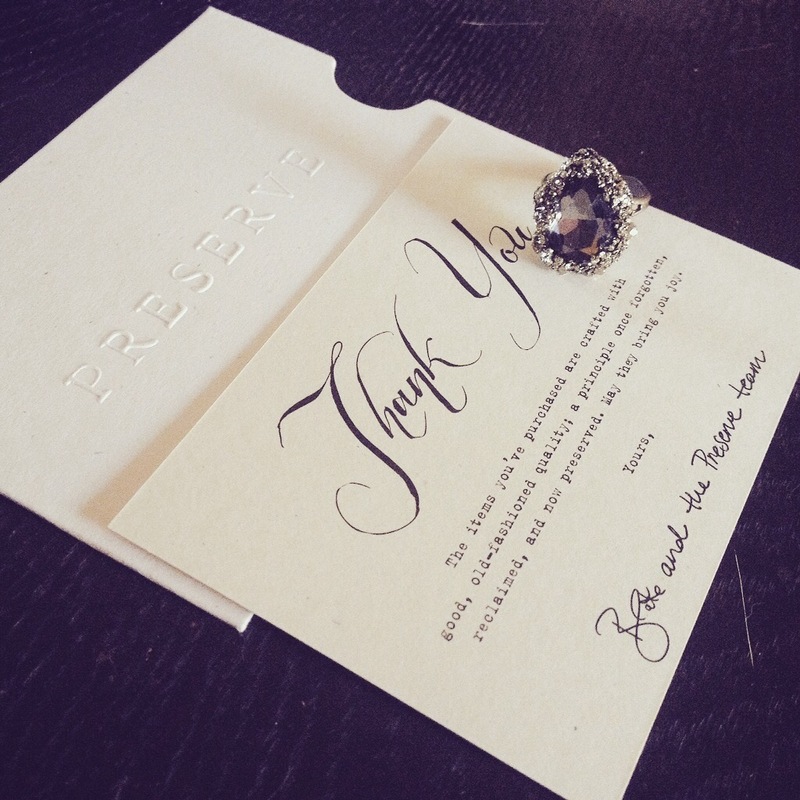 Their collection of unique jewelry is a beautiful mix of vintage, glamour and southern charm. Each piece is created with an environmental sustainability mindset. This artistic team, infuses raw materials into their handmade jewelry –each a work of art– paying homage to environmental sustainability and nature’s beauty, while showcasing their extraordinary artistry, inspired by their surroundings. I had the good fortune of discovering Blake Lively’s lifestyle website, Preserve. It was here, I came across Wild Air & Co. 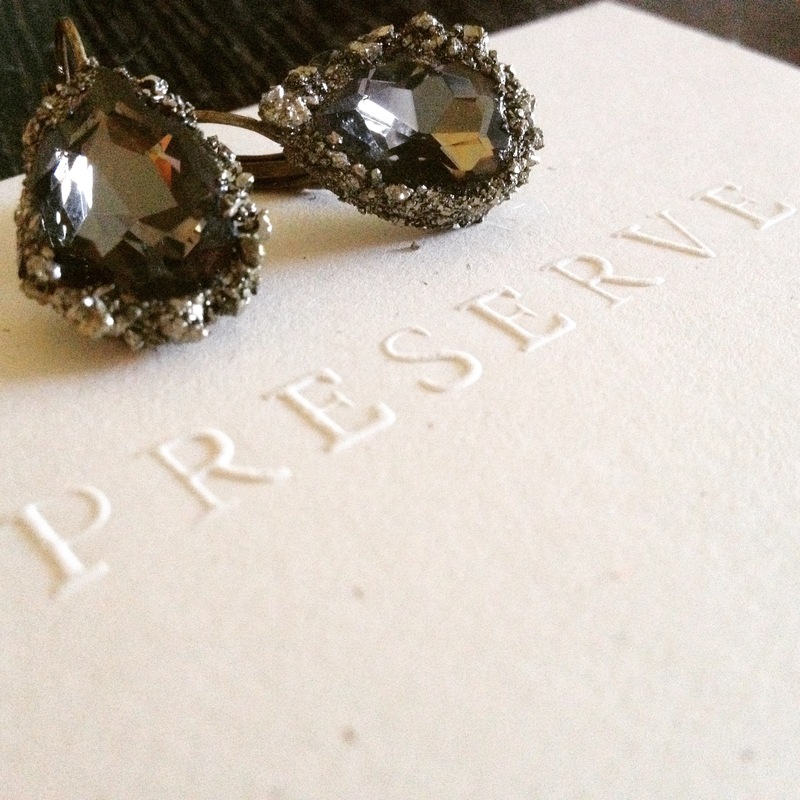 I fell in love with both the concept and everything the Preserve website stands for, and of course the fabulous jewelry handmade by Wild Air & Co. My personal collection includes: a Smokey Quartz, Ara ring, and a pair of Smokey Quartz earrings. You can visit the Preserve website to checkout jewelry handmade by Wild Air & Co. available for purchase, by clicking here. If you find yourself falling in love with extraordinary jewelry collection and designs by Wild Air. Co. follow them on Instagram, Facebook and their Website. You can also follow Preserve on Instagram, Facebook and Website.